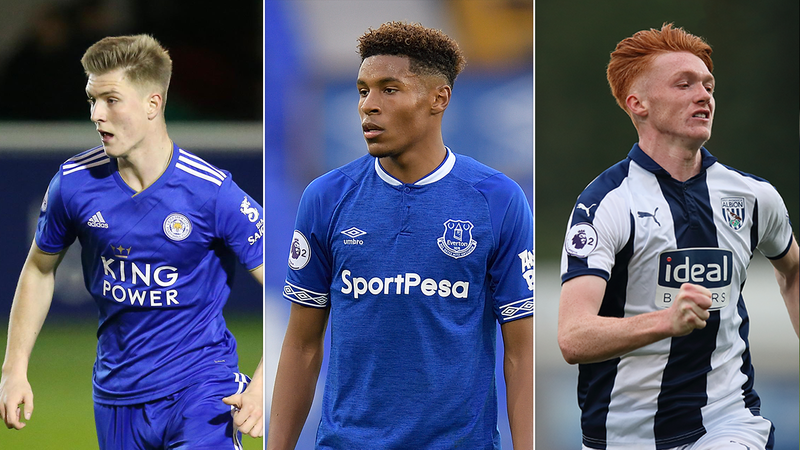 Six players have been nominated for November's Premier League 2 Player of the Month award. 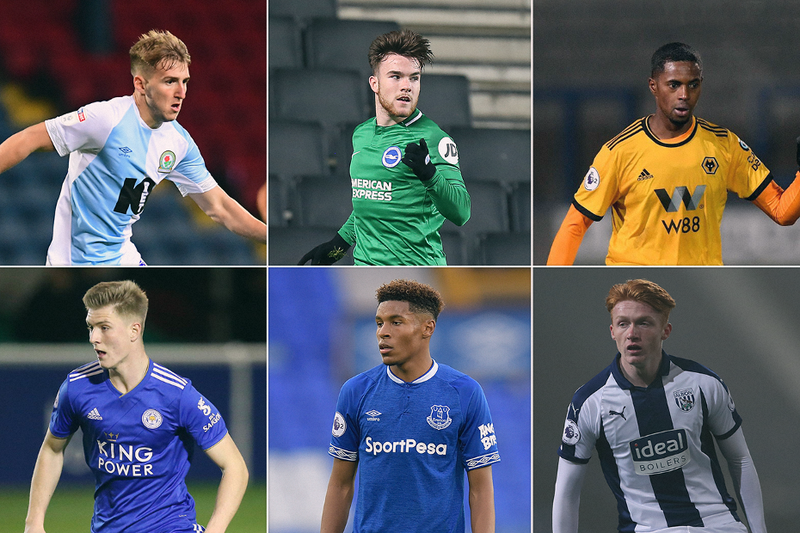 The shortlist was decided by the Premier League's Football Development Panel after PL2 club coaches nominated the best performance by an opposing player in each of their league matches during November. 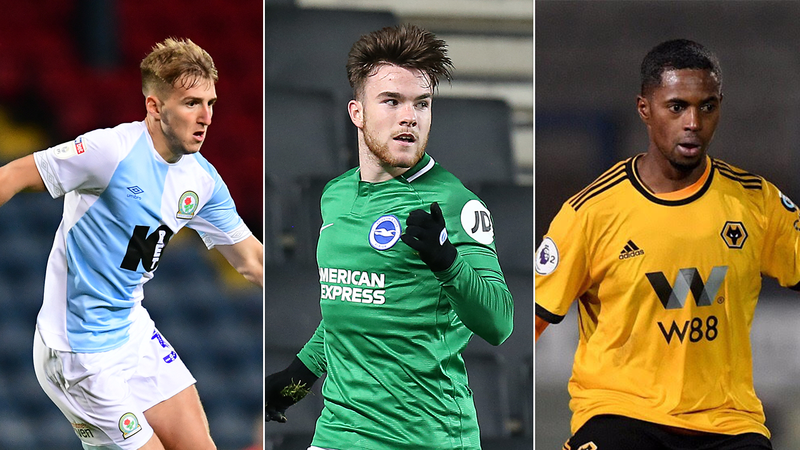 Nominated for the second time this season, the 19-year-old forward stood out with his displays in Blackburn Rovers' Division 1 matches in November against Manchester City and West Ham United. The 18-year-old striker scored six times in November to earn his third nomination of the season. Three goals came in PL2, including two in a 3-2 victory at Swansea City, and he scored a hat-trick in Brighton & Hove Albion's 3-2 Checkatrade Trophy win at MK Dons. The 19-year-old midfielder impressed as Wolverhampton Wanderers went second in Division 2. He also played in a penalty shoot-out Checkatrade Trophy win at Lincoln City. The centre-back played a key role in Leicester City's goalless draw with Man City. Knight also featured in the Checkatrade Trophy in November before earning a place on the bench in Wednesday's Premier League match at Fulham. The Dutch forward, 19, scored in a Division 1 victory over Brighton and also stood out in a narrow Merseyside derby defeat by Liverpool. Markelo also helped Everton beat Sheffield United in the Premier League Cup and draw at Barnsley in the Checkatrade Trophy. The 18-year-old forward starred in the 1-1 Division 2 draw with Manchester United, scored in a Premier League Cup defeat by AFC Bournemouth as well as playing in two Checkatrade Trophy ties.